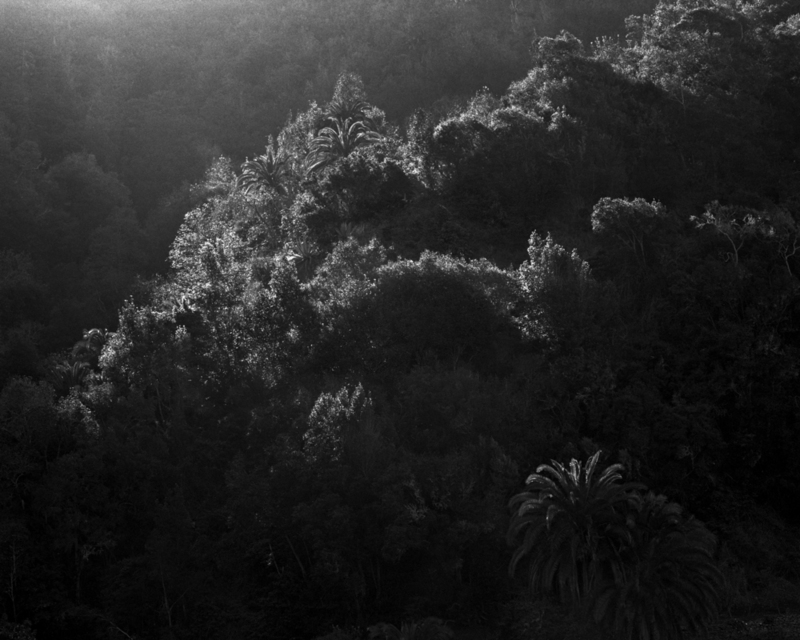 Awoiska van der Molen starts off the new year at Foam, where she presents Blanco, her first major museum-based solo exhibition showing a broad selection of her hand-printed gelatin silver prints.Parallel to this, Purdy Hicks presents their first solo exhibition of the Dutch photographer. The series of monochrome landscape photography she has been working on since 2009 is the result of long periods of isolation in which she penetrates into the remote world in which her photographs are created. Hushed and devoid of people, her work remains shrouded in mystery. © Awoiska van der Molen. Courtesy the artist. Sequester, van der Molen’s first photobook, was published in September 2014.